After losing his leg to a land mine in Afghanistan, Cormoran Strike is barely scraping by as a private investigator. Strike is down to one client, and creditors are calling. He has also just broken up with his longtime girlfriend and is living in his office. 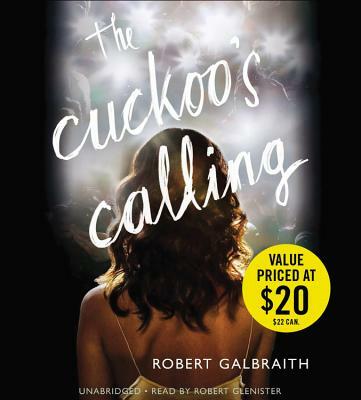 Introducing Cormoran Strike, this is the acclaimed first crime novel by J.K. Rowling, writing under the pseudonym Robert Galbraith.